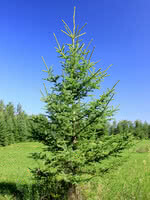 These two-year-old seedlings have spent their first year in a greenhouse and the second outdoors in our bareroot fields. 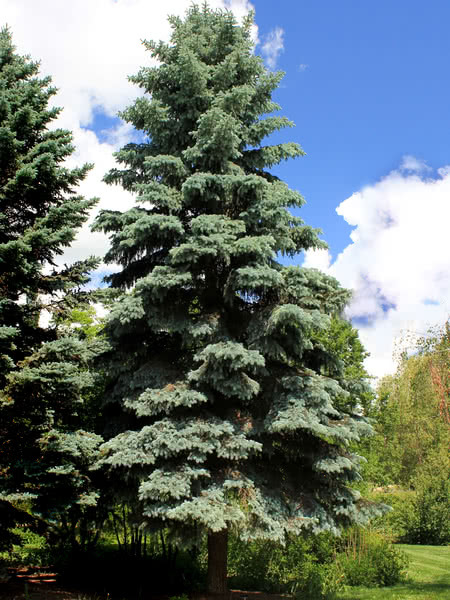 The fine mop of roots make these seedlings easy to plant and a great choice for any large scale project where competition may be an issue. 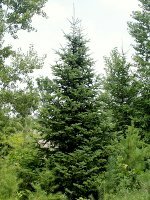 Cold hardy seed source. 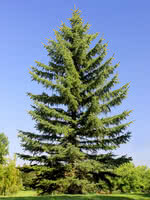 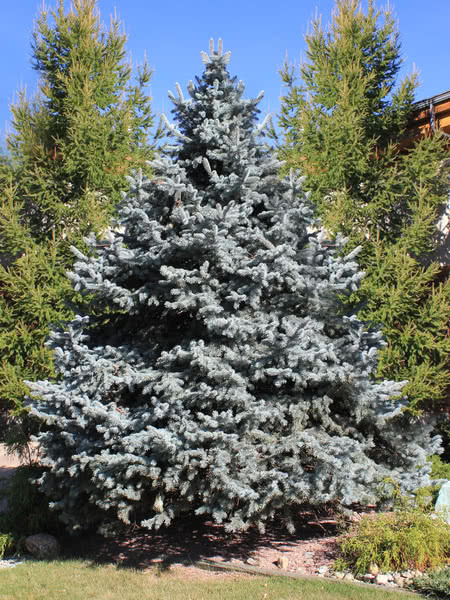 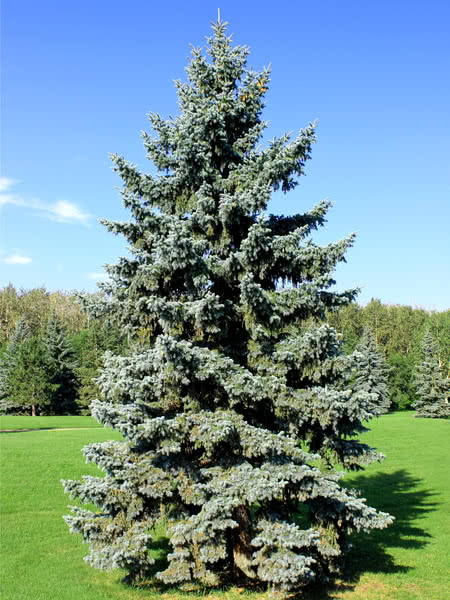 Need more than 2,000 Blue Spruce - 2 Year Old?